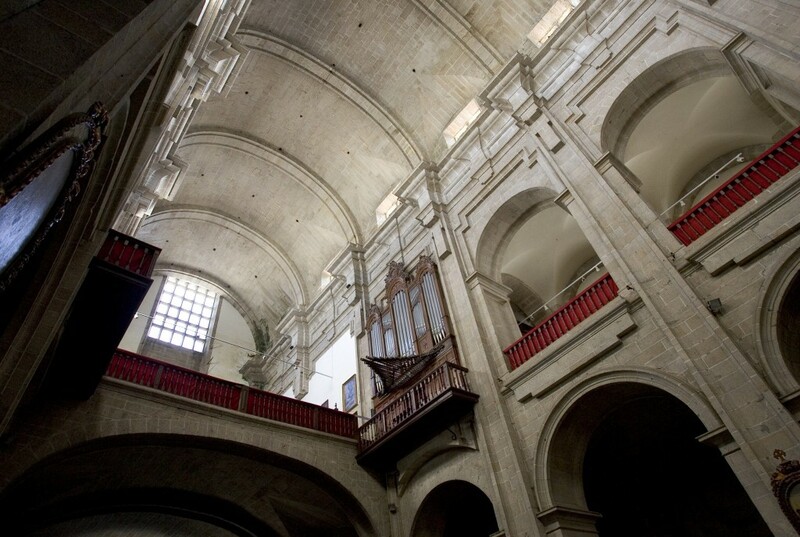 The Convent of San Francisco de Valdediós was founded by St. Francis of Assisi during his visit to Santiago de Compostela in 1214, at the place called Val de Dios. 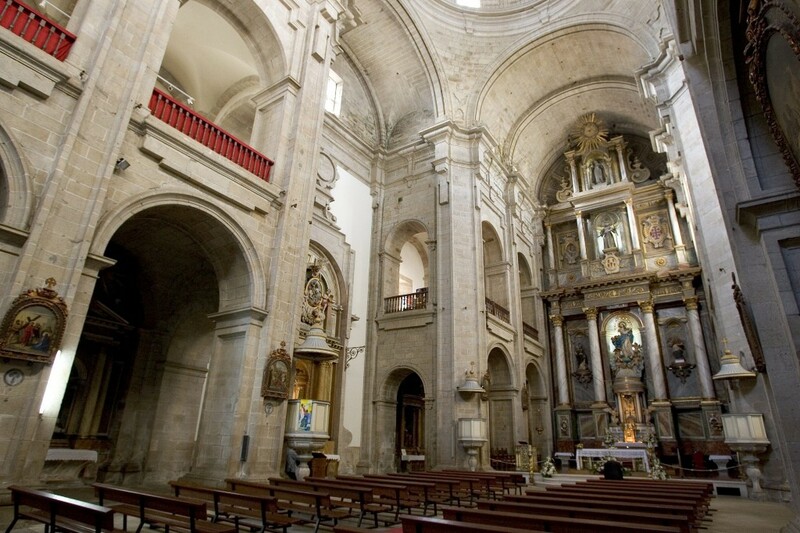 The land was purchased from the monks of San Mariño for the symbolic annual rent of a basket of trout. 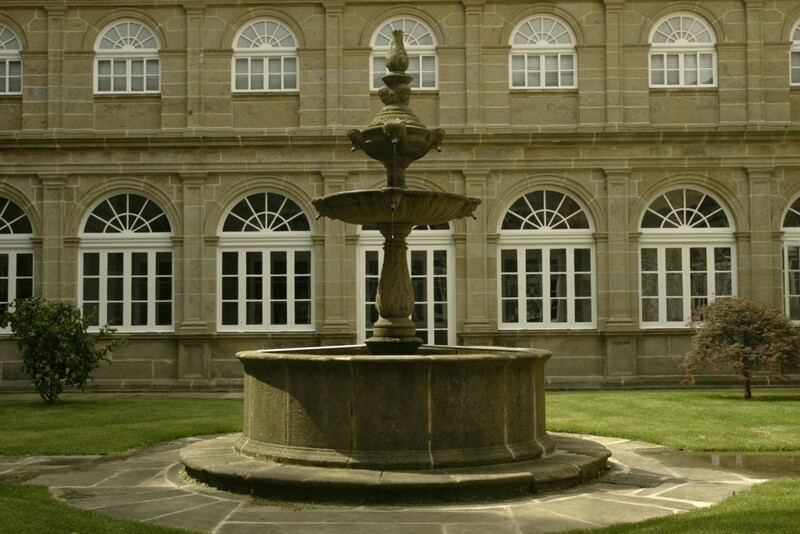 The foundation, shrouded in legend, is described by an inscription on the wall of the present-day convent, according to which St. Francis commissioned a coalman called Cotolay to build it. This he was able to do thanks to the miraculous discovery of a treasure. All that remains of the original building are five Gothic arches in the cloister and Cotolay's tomb. 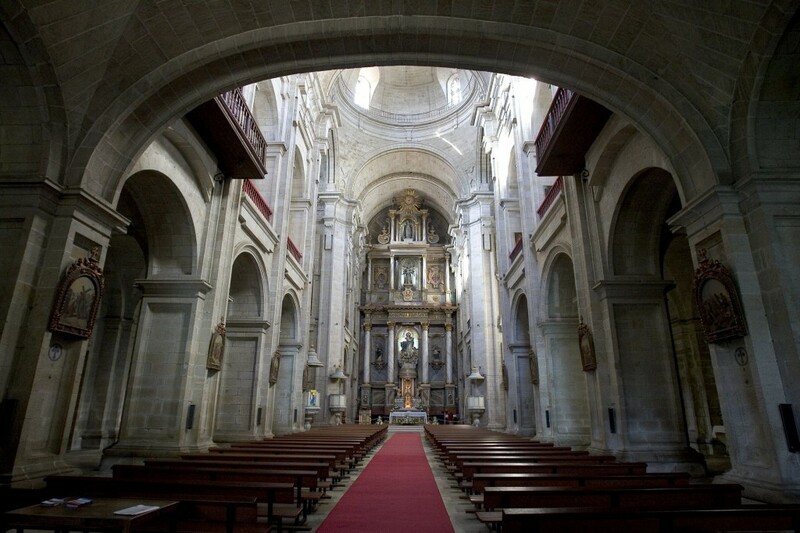 The present-day baroque church was built between 1742 and 1749, reflecting great simplicity and formal purity. 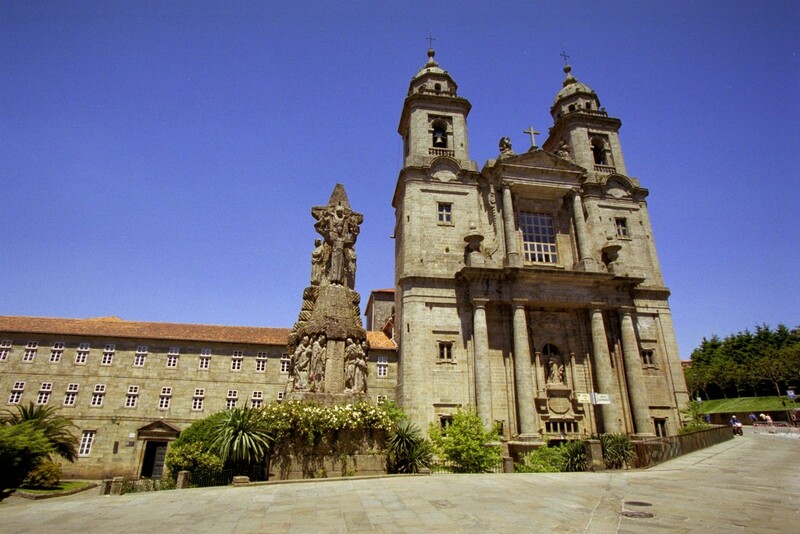 Later on a neoclassical alteration modified the façade, which includes an image of St. Francis by the sculptor Ferreiro. In the porch we can see one of Asorei's best sculptures, the Monument to St. Francis, conceived as a giant stone cross. 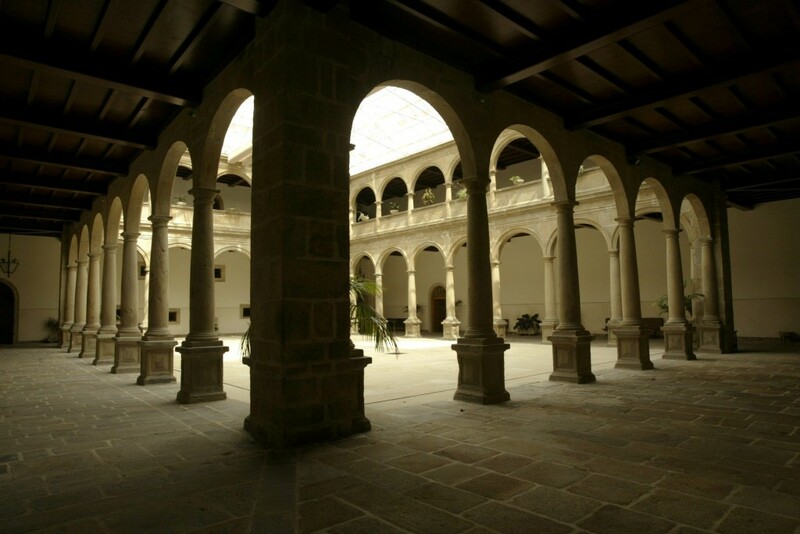 The convent's cloister is from the beginning of the 17th century and is attributed to Xácome Fernández. The Holy Land Museum, linked to this convent, houses objects related to the Holy Places, as well as others of pilgrimage tradition.